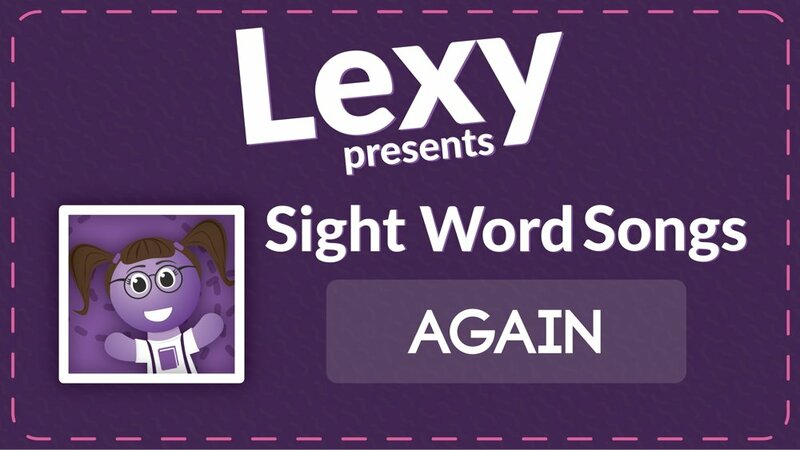 The Sight Word Songs Volume 2 (Audio Collection) will help students recognize 22 sight words as they are repeated, spelled, and used in sentences put to a catchy tune. 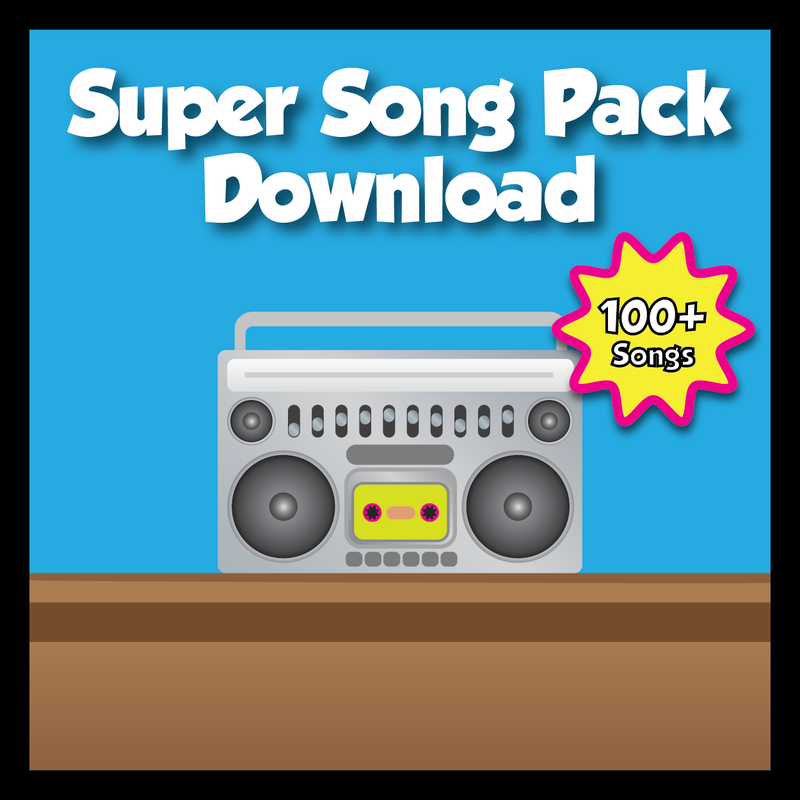 The Sight Word Songs Volume 2 Download includes 22 Sight Word Songs. 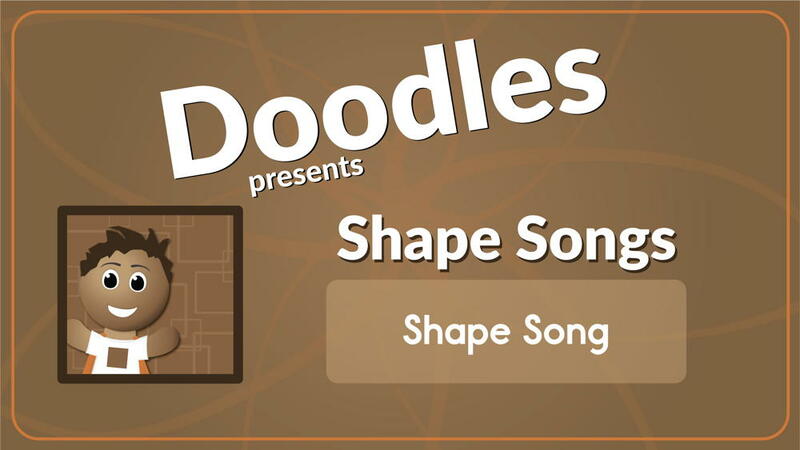 Each song teaches a specific Sight Word by saying and repeating the word, spelling the word, and using the word in sentences. 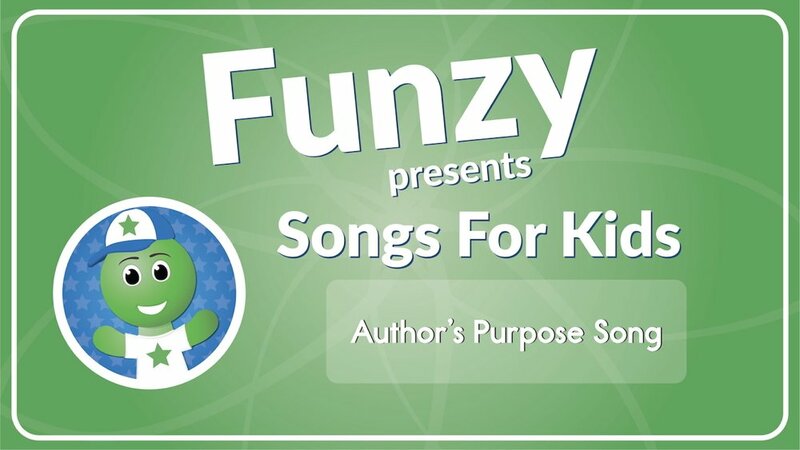 Volume 2 includes: Sight Word Songs Volume 2 includes: Better Song, Big Song, Black Song, Blue Song, Both Song, Bring Song, Brown Song, But Song, Buy Song, By Song, Call Song, Came Song, Can Song, Carry Song, Clean Song, Cold Song, Come Song, Could Song, Cut Song, Did Song, Do Song, and Does Song.